1. Why were the princes and the king angry with Jeremiah? a) He told them what God had said. b) He didn't obey them. 2. What did they do to this prophet of God? a) They threw him into a den of lions. 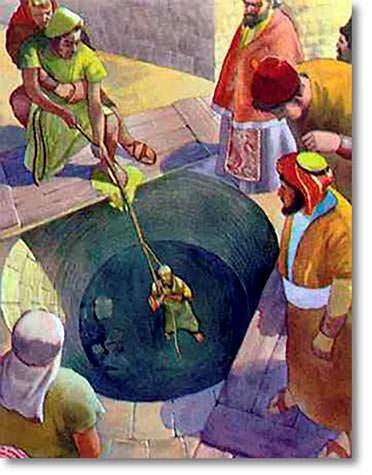 b) They lowered him into an empty cistern (pit) to die. 3. What was the name of the African servant in the palace? 4. Was the black servant angry about what had happened to Jeremiah? 5. How did this man help Jeremiah? a) He told the police about the problem. 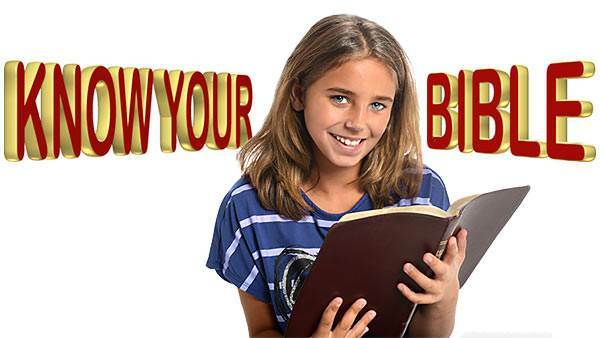 b) He got permission from the king to go and rescue Jeremiah from the pit.